As an adult woman (with no children), I am not ashamed to proudly state that I went to Tokyo Disney and enjoyed every damn minute. 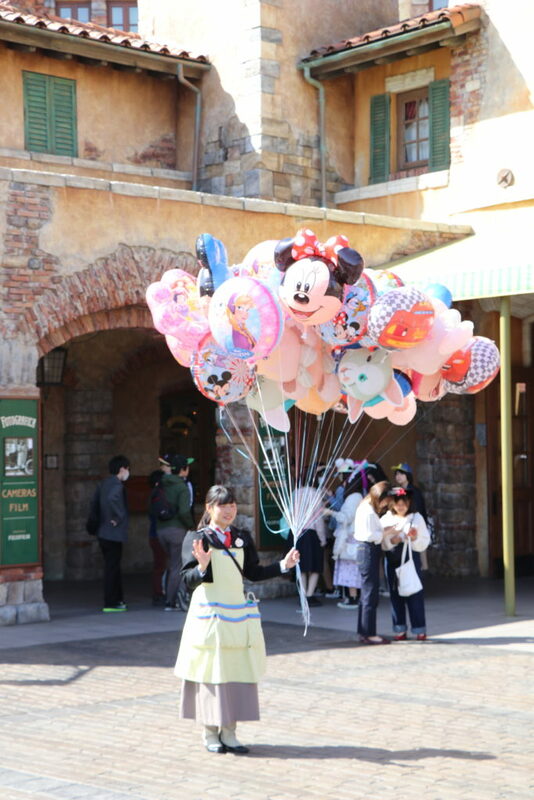 When I initially planned our trip to Japan, a visit to Disney was definitely not on my radar. Why in the heck would I want to visit Disney without little kids? 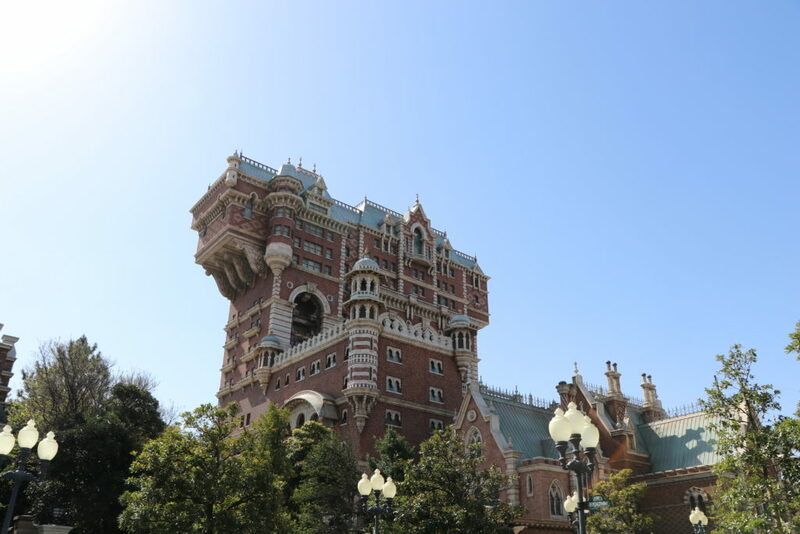 However, as I researched more about the unique cultural aspects of Tokyo Disney and the convenience of the location with respect to the airports – my mind was suddenly open to the idea of including a stop here on my big trip. See, my return flight from Tokyo to NYC was very early Monday morning and I wanted to spend my last day in Tokyo close to the airport. Since I had already explored most of downtown Tokyo for 3 full days (which was plenty in my opinion), it made sense to tack on the very last day and night of my trip at the famous Disney park. 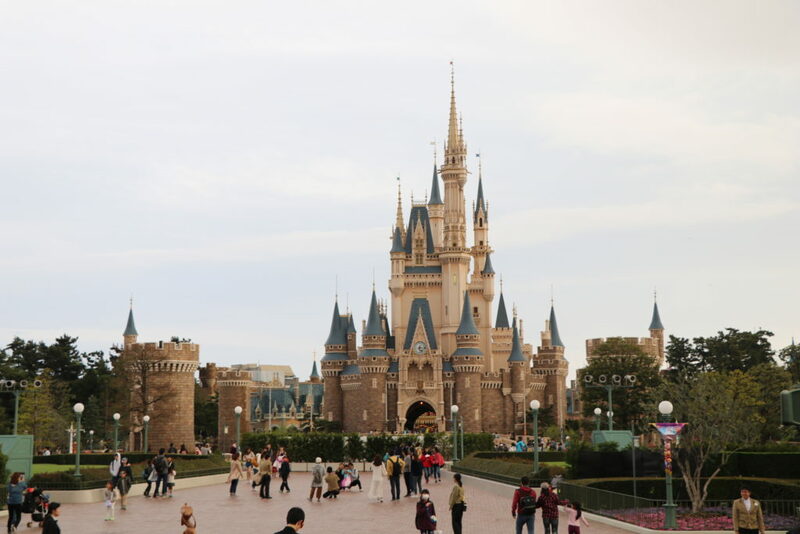 I was up for a strange experience, playful entertainment and as an efficient traveler, I figured that given the convenient proximity to the airport it all made perfect sense to just do it – visit Tokyo Disney. 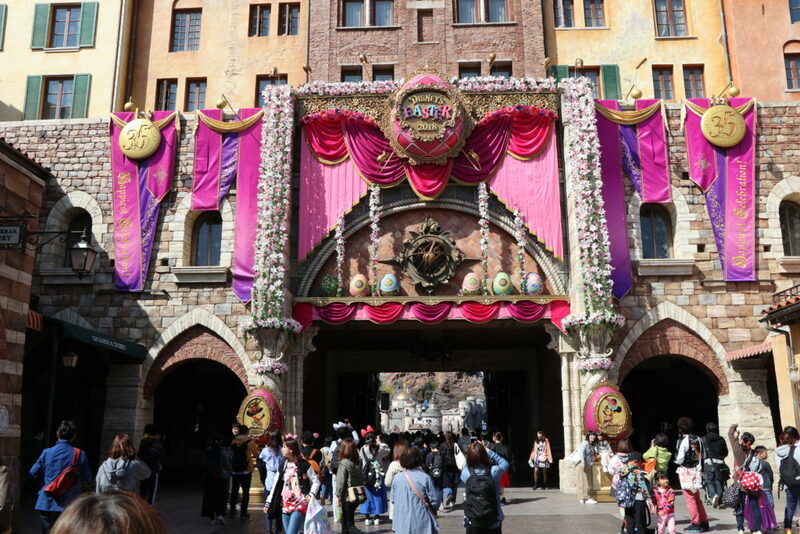 Despite researching everything there is to know about Tokyo Disney (the best rides, what food to eat, where to stay, what shows to watch), I still found myself quite shocked when I finally got there… it really was a whole new world. 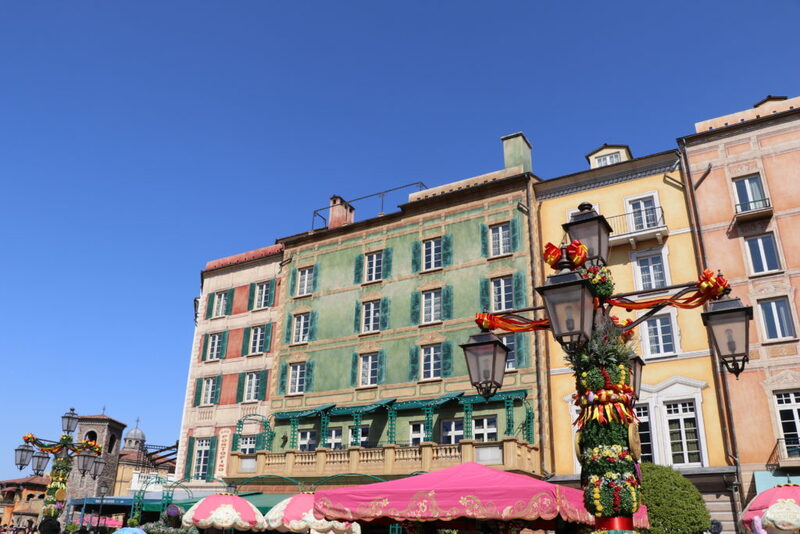 A surreal childish, silly and yet magical experience – feeling the senses of all things “Disney” in such a foreign and far away place was quite the travel memory. After this visit, I walked away with five key takeaways that might be helpful to know before you go. 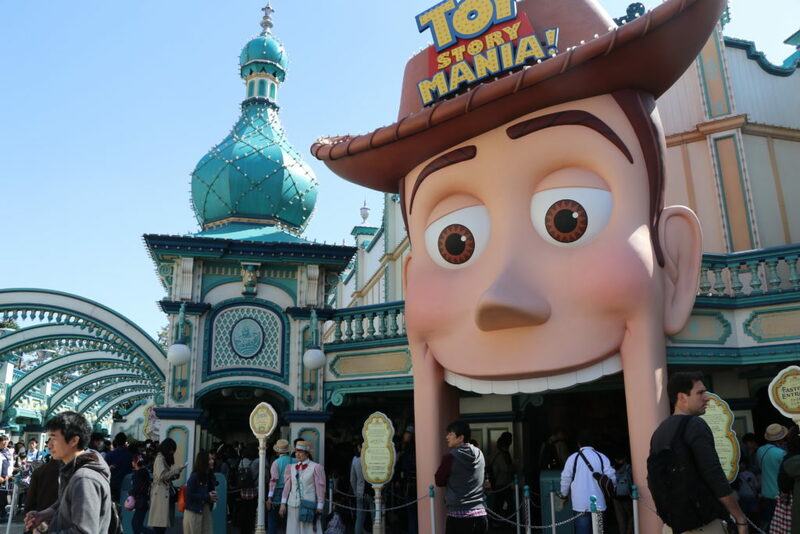 This post features five fun things you should know before a trip to Tokyo Disney, along with my personal snaps throughout the parks. 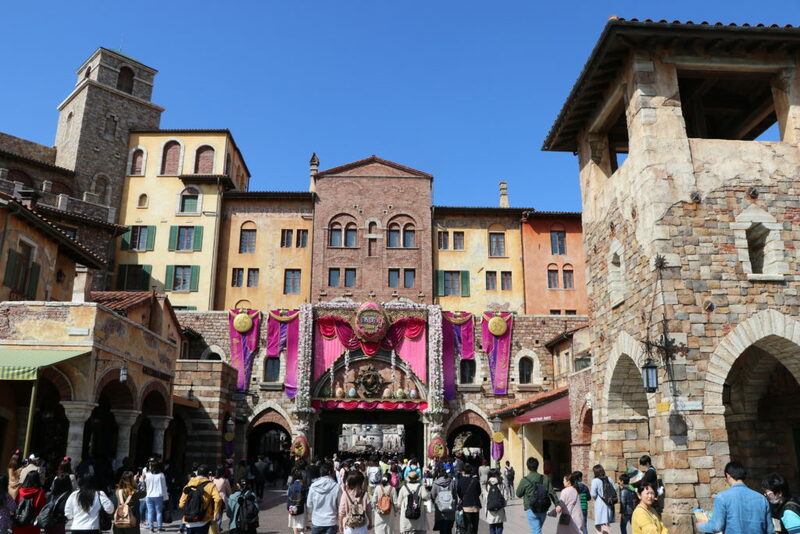 I hope you enjoy this insider post with personal tips and glimpses into Tokoyo Disney – a place definitely worth adding to your bucketlist! 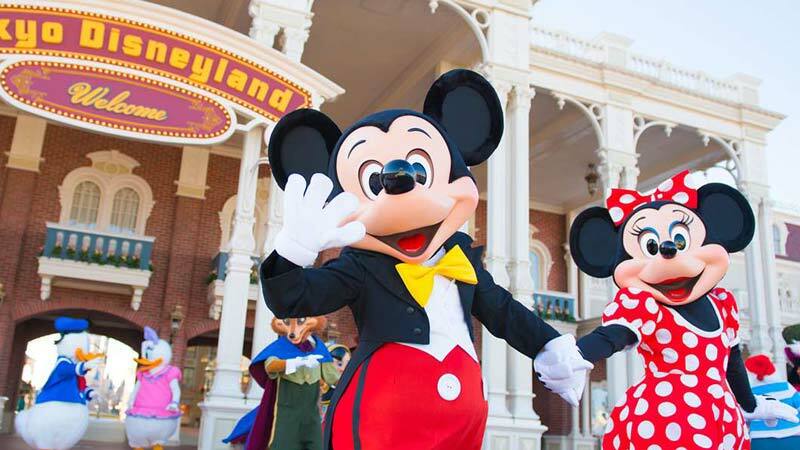 Tokyo’s Disney Resort is home to two amazing amusement parks – Tokyo Disneyland and DisneySea. Both parks are awesome but offer completely different experiences depending on what your interests are. Tokyo Disneyland is your iconic, classic, traditional “Disney park” experience. 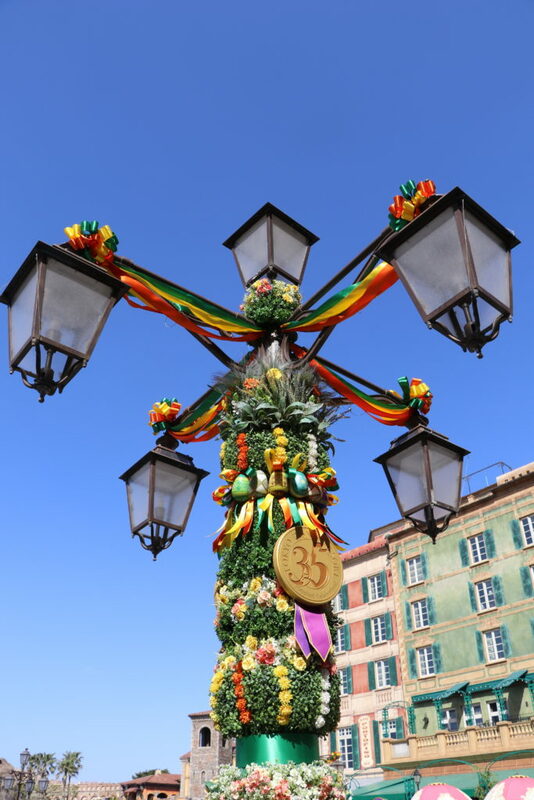 Here you will find all the traditional Disney characters (yes, Cinderella and Minnie Mouse will be there), tame toddler friendly rides and the daily Happiness is Here parade commanding through the World Bazaar. The rides here are catered toward younger children (i.e., the flying dumbo). It is definitely worth visiting this park for an iconic Disney experience or if you are traveling with young children. 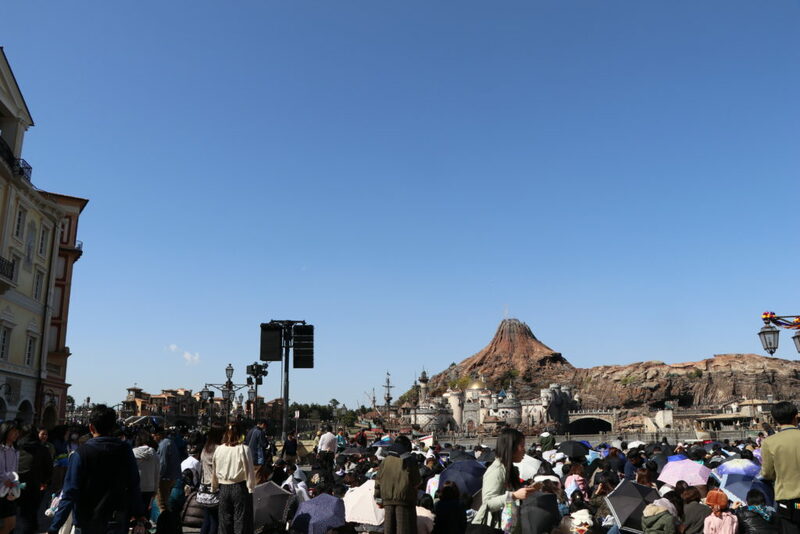 However, you will not be able to find a cold beer or any type of alcoholic beverage anywhere on the premises – there is no booze at the Tokyo Disneyland park. So if you want to enjoy a nice adult beverage on your vacation, well then this park is not for you. 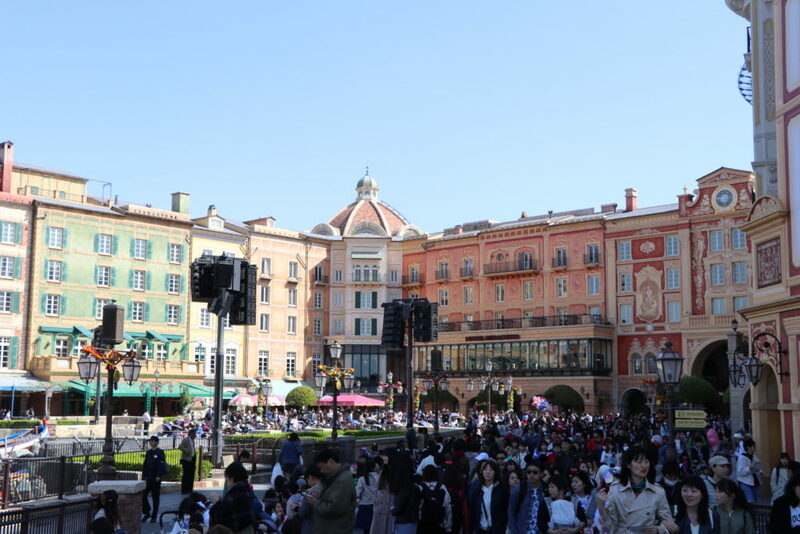 In contrast, I found DisneySea to be catered more toward adult visitors or older kids. 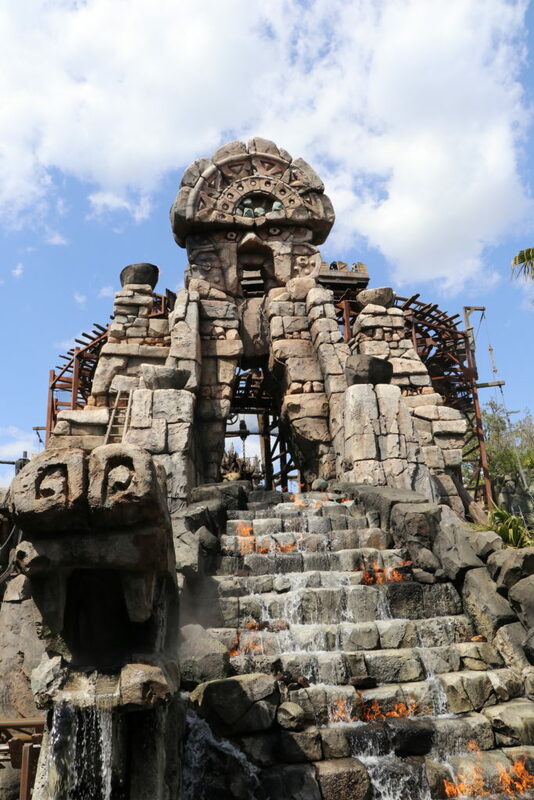 The rides were definitely more thrilling here – roller coasters to the stomach-dropping Tower of Terror. This park had plenty of bars and concession stands offering tasty beers and alcoholic beverages unlike the neighboring park. 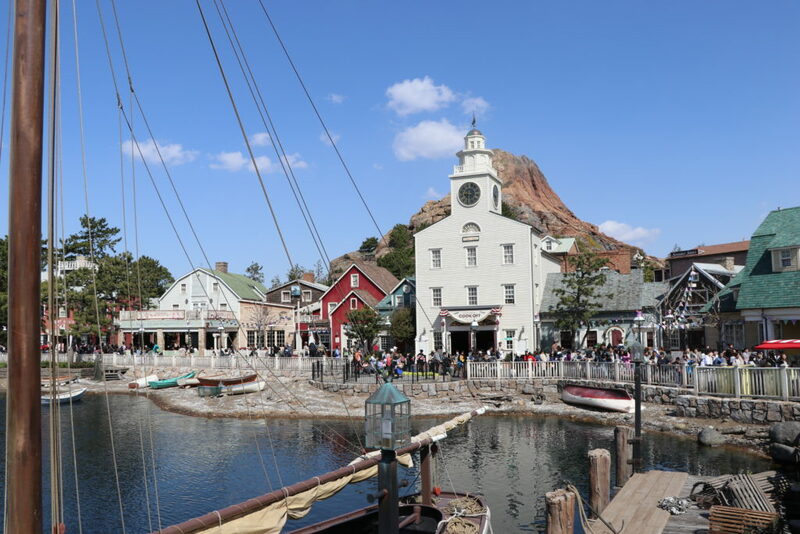 DisneySea was a bit more dynamic in terms of structures and attractions – with various “villages” to explore and nautical themed sections of the park. 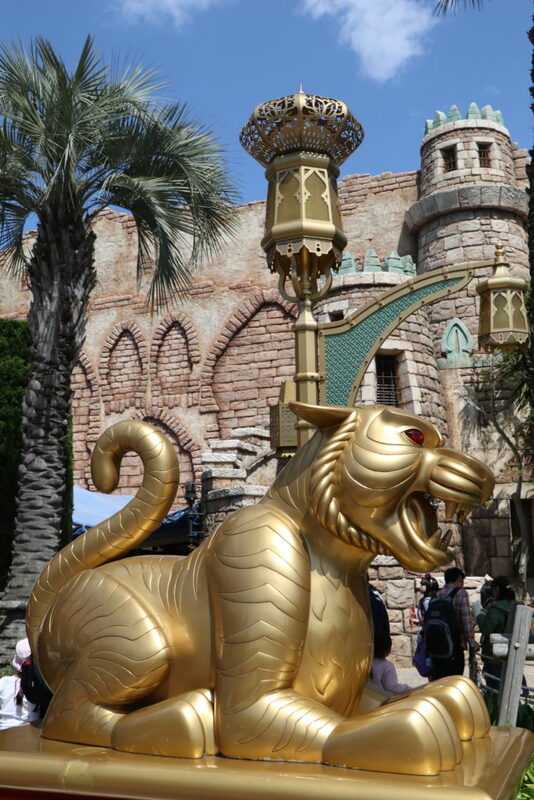 If you are an adult or traveling with older kids (10+), I would recommend DisneySea. 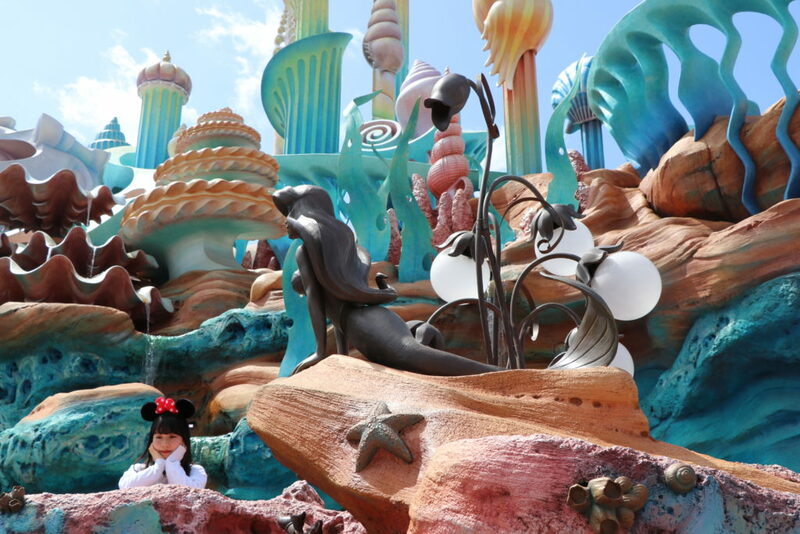 But if you are a classic Disney fanatic (i.e., a big Goofy fan) or perhaps you are traveling with little ones, then Tokyo Disneyland is best for you. If you can’t decide between parks – no worries – you can visit both like I did. 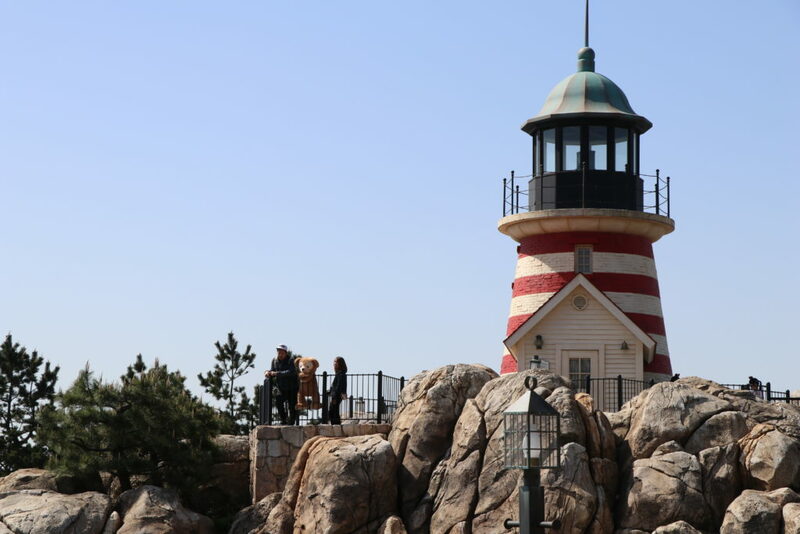 Get a day pass for DisneySea to enjoy all the attractions between 10am and 6pm, then grab a night-time pass for Tokyo Disneyland where you can catch the sunset parade and enjoy the park until close. There is no denying it – the lines are long when you visit Disney anywhere in the world – especially here in Tokyo. Even with the fast pass options, the lines can still cause you to wait at least 30 minutes or more. I suggest researching the full list of rides before your visit and prioritize which rides you want to enjoy most. 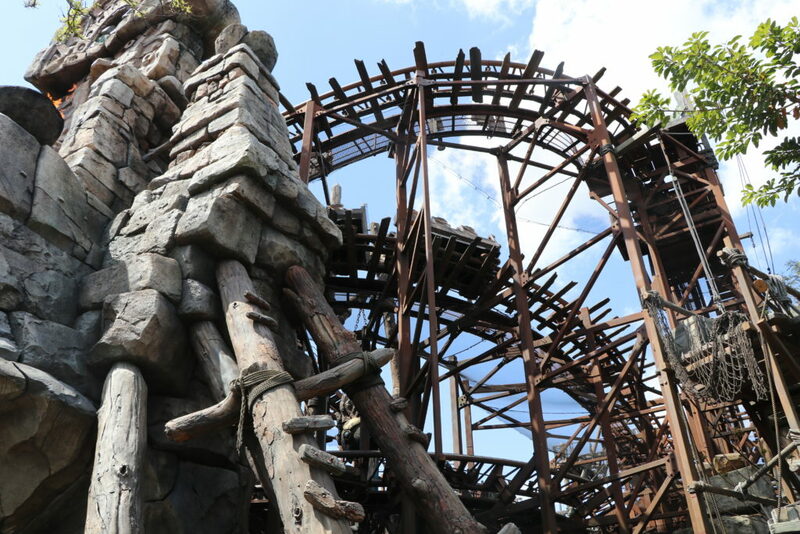 One of the highlights of Tokyo Disneyland has to be the gold rush-themed roller coaster, Big Thunder Mountain. Here you can also find Donald’s Boat ride, Space Mountain, and numerous classical rides like Dumbo the Flying Elephant and Castle Carousel. At DisneySea you will find the Tower of Terror (which I loved) and Toy Story Mania (another amazing ride that I think is worth the wait). 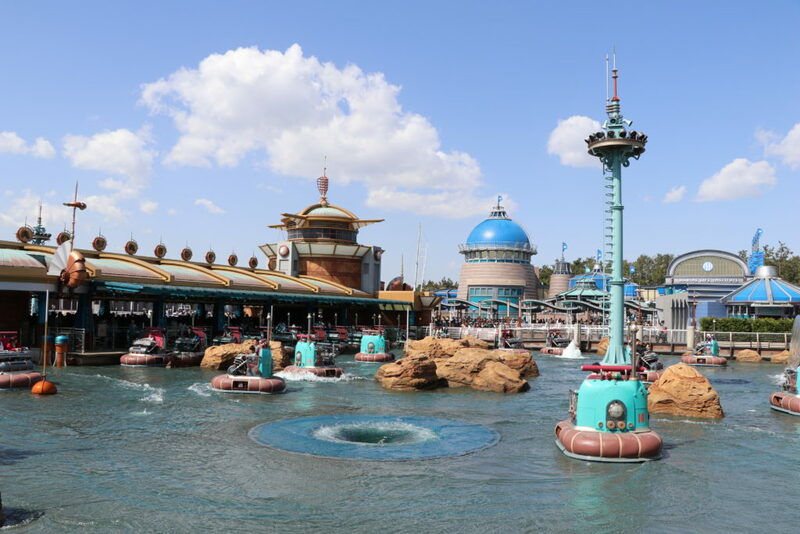 There are several nautical themed rides that you can discover in the Mermaid Lagoon at DisneySea (all Little Mermaid themed which is pretty fun). I liked Scuttle’s Scooters and Jumpin’ Jellyfish. 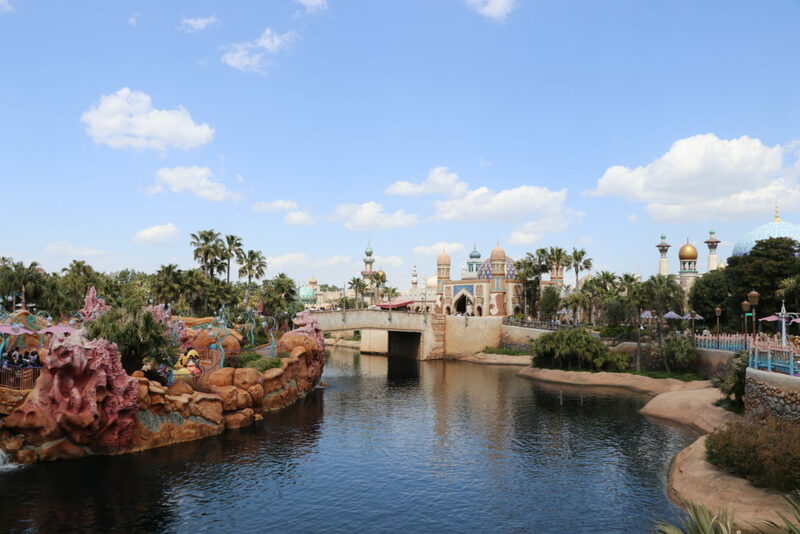 Within the DisneySea park there is an Arabian Coast attraction that features Jasmine’s Flying Carpets, another favorite. Bottom line is that you will not be able to hit up every single ride in the park – the lines are just too long and it’s impossible. Pick your rides ahead of time, map them out and get yourself on line quickly. If you are an American like me, be prepared to be the only American at the park. During my entire 36 hours at Tokyo Disney, I did not spot or overhear any other Americans, which to be honest, was pretty cool and made me feel truly immersed in a foreign place. Everywhere I looked, the parks were filled to capacity with groups of Japanese teeny boppers. Yes, cute and happy Japanese girls having the time of their lives. It was refreshing to see kids with so much joy on their faces – that made me happy. They were absolutely adorable. 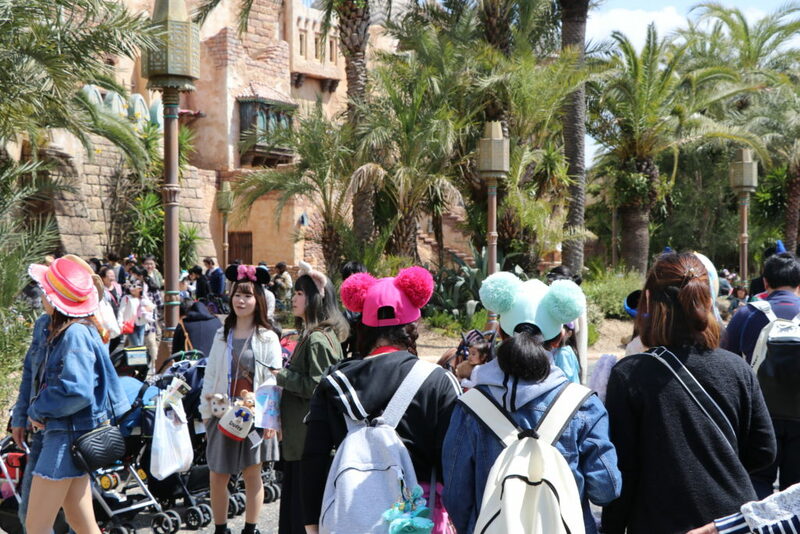 Some of the girls I spotted were wearing matching outfits, Micky ears and hats – running around and taking selfies together. Aside from the sweet groups of teeny boppers adorning hot pink sequined Micky ears, I found myself constantly exposed to endless dispalys of Disney souvenirs. Everywhere you look, there is a shop with some form of Disney gear. I told myself that I would not buy anything, yet I walked away with over 200 bucks in gifts and souvenirs. 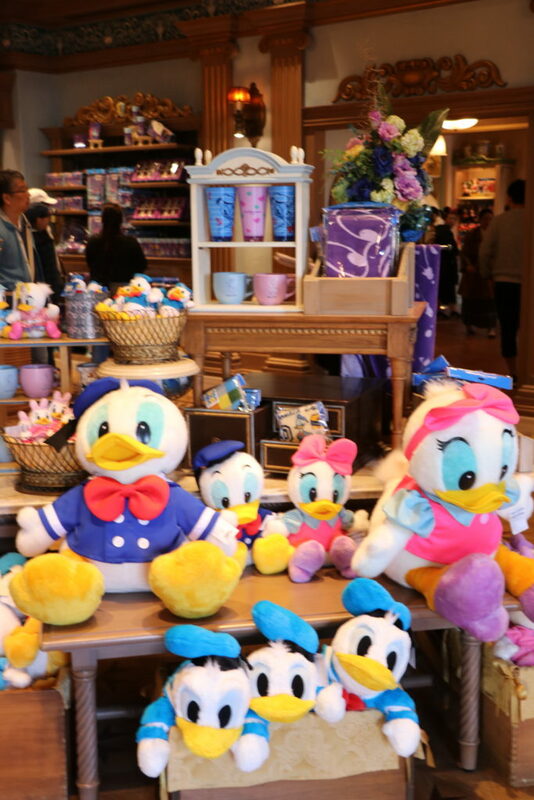 Once I had a closer look at the products for sale, I realized that they were all so unique to Tokyo Disney and different from the Disney products sold in the US. At that point, I just had to splurge. 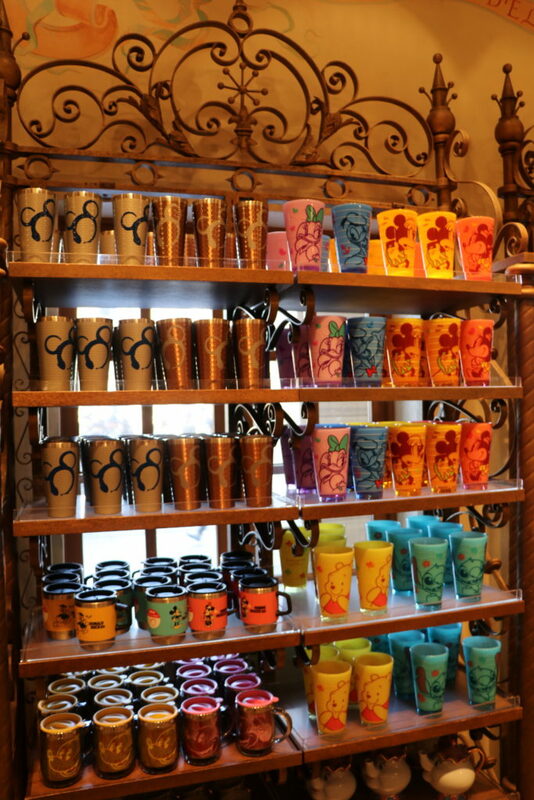 Whatever you like to collect or whatever type of gift you are looking for – the souvenir shops will definitely have it! They had an entire store dedicated to Disney goods for the home, a hat shop, a toy shop, a stamp collection store, and too many other distinct boutiques to name. 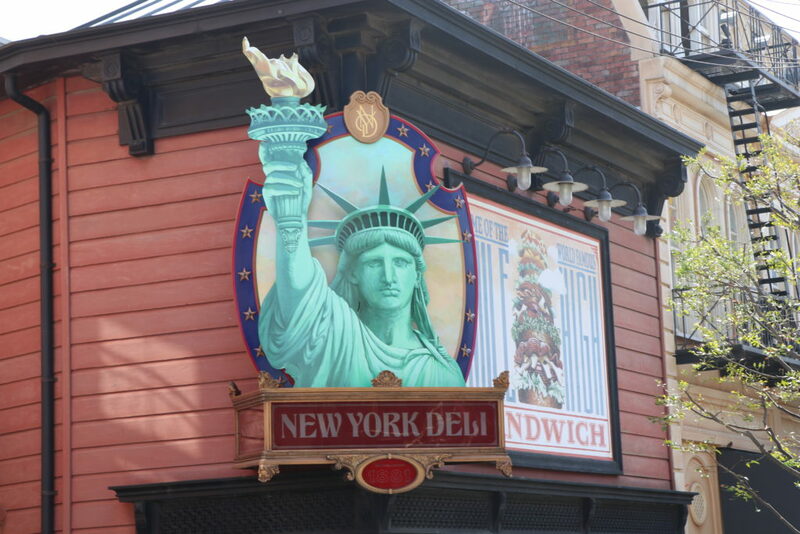 If you stop at any store, you must shop at McDuck’s Department store – it’s a riot, trust me! 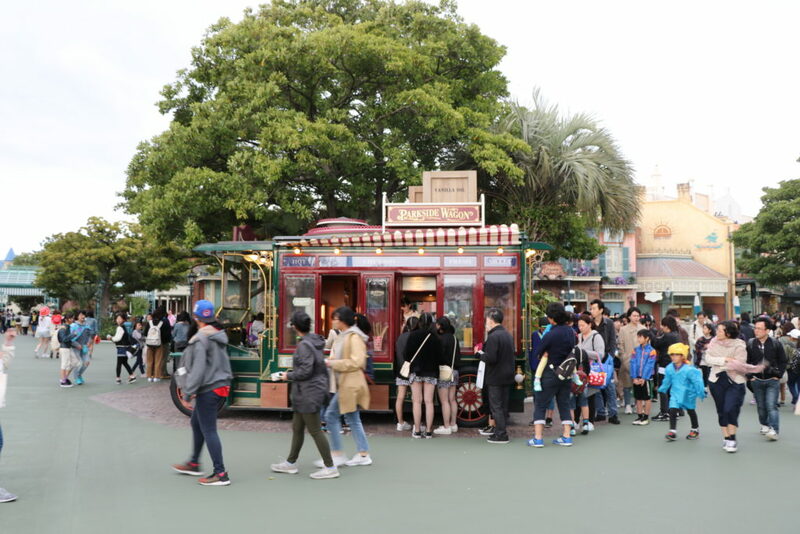 Popcorn is a huge craze at Tokyo Disney. Upon entering the park we immediately noticed all the tourists running around with different styles of plastic popcorn buckets around their necks. At first I made fun of these people and thought to myself – who would buy that silly popcorn bucket, what a rip off. Then I noticed the long lines for various popcorn trucks and still did not fully understand what all the hype was about. 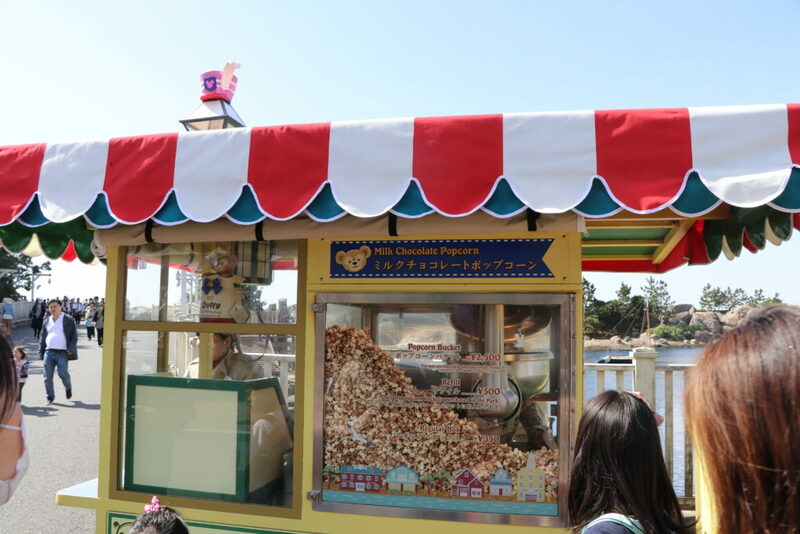 I looked a bit closer at the trucks and realized that all throughout the park each popcorn truck had distinct flavors that you can only find here at the Disney in Tokyo. I’m talking about mouthwatering popcorn flavors – salted caramel, soy sauce, curry, spicy shrimp, milk chocolate, honey, and many more, as the list keeps changing with additional flavors each year… I also noticed that if you buy a souvenir bucket (which is about 15 bucks), you can get unlimited refills of popcorn at any truck in the park for just 5 bucks at each refill rather than paying for a new cardboard box of popcorn at 10 bucks. 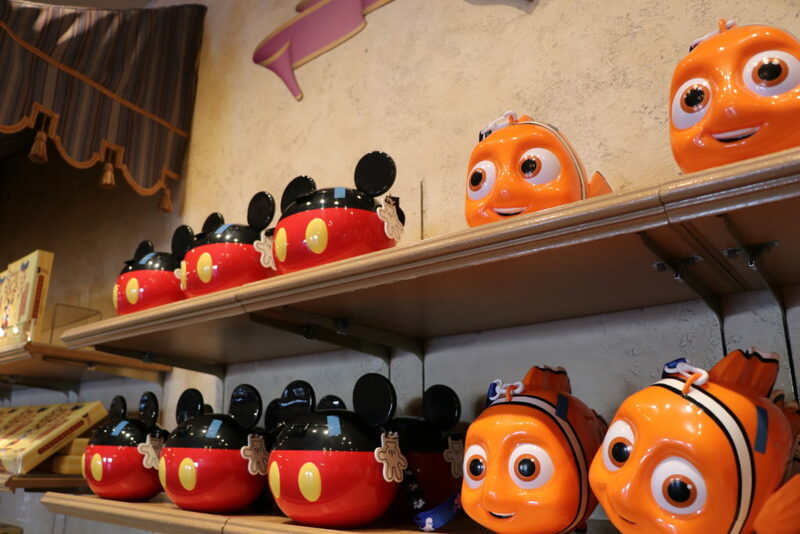 Hmmm… It all started to make sense — the people that I had been making fun of earlier in the day were actually brilliant – the popcorn bucket is the best investment you can make while at Tokyo Disney. So yes, just buy the silly souvenir bucket, put it around your neck and run wild throughout the park enjoying countless crazy flavors of popcorn. The beloved popcorn was hands down the best food the park had to offer. I was not impressed with the standard kid-style meals at all the restaurants (chicken fingers, frozen pizza, basic noodles). But the popcorn, oh that freaking popcorn was glorious. It was actually all we ate after finding the restaurant food a bit gross. And since we bought a souvenir bucket, the refills were cheap and we stopped at every truck to try every flavor. We loved the soy sauce popcorn flavor – it was super salty and delicious. 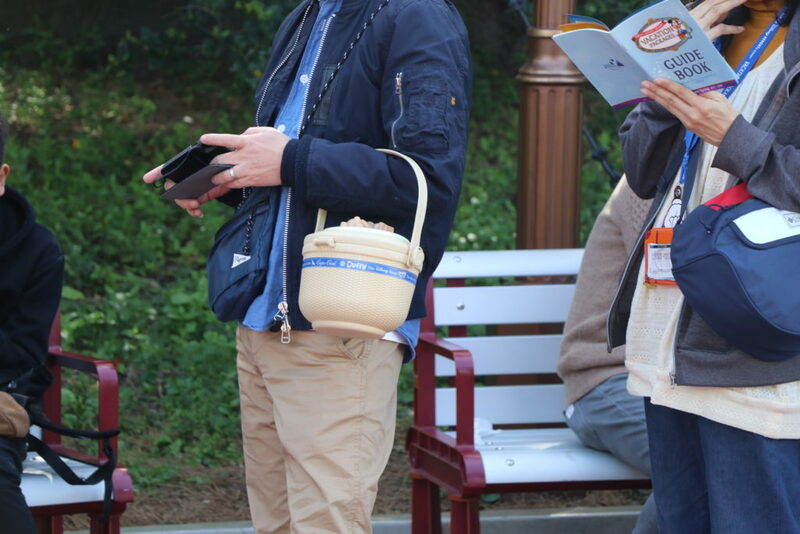 One of the highlights of this joyful popcorn experience was seeing all the Japanese tourists running around with the most coveted popcorn bucket of all – the Nantucket Basket style bucket. Sounds crazy, right? Why in the world would there be a plastic re-creation of the iconic Nantucket Basket at Tokyo Disney? 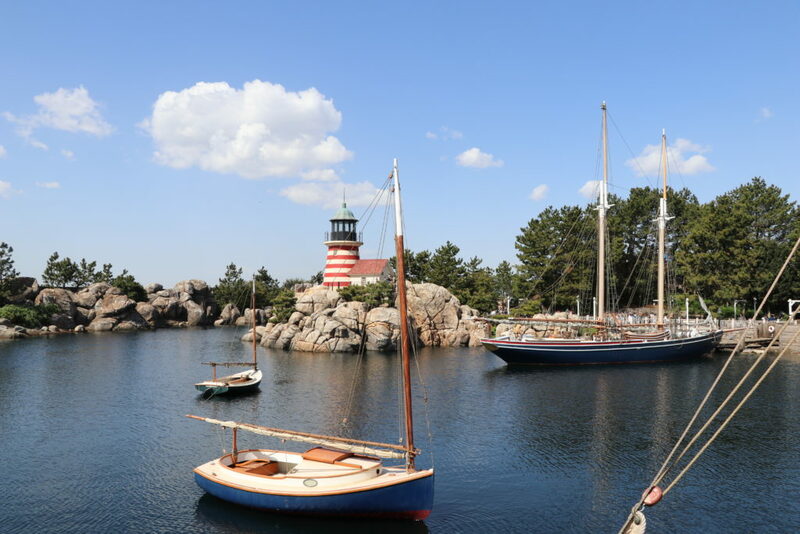 Well one of the lands at DisneySea is a gorgeous village that re-creates Cape Code and Nantucket Island – there is even a Brant Point Lighthouse and little sail boats scattered throughout the harbor. The scene is surreal. Because of the popularity of this village and Duffy the Bear (the Disney character who lives here), the Nantucket Basket style bucket was a limited edition item and sold out every morning the park doors opened. These Disney parks are not the places for wedges, heels or even sandals. Wear some comfy sneakers and plan to walk for miles. My biggest surprise, aside from the popcorn craze, was how expansive the parks were once we got inside. It was a gigantic complex that required tons of walking. To get from one village to another attraction or ride, you might be walking as much as a mile or two, so definitely dress comfortably and select the right pair shoes. Walking throughout both parks was well worth it. There is so much to see and the attractions are mesmerizing. The amount of effort and detail that clearly went into designing the vast number of attractions was impressive. I also could not believe how realistic some of the recreated buildings and destinations were. 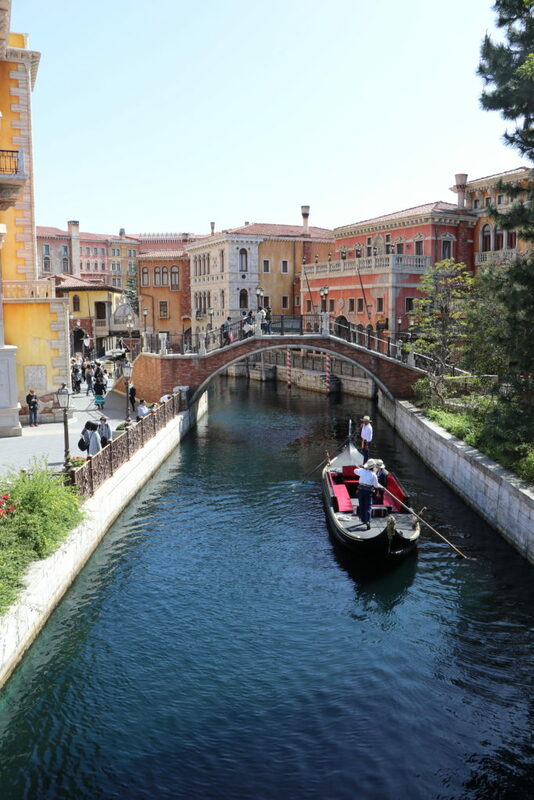 Take the Venetian canals for example – they looked just like the real thing! As I mentioned above with the recreation of Cape Cod and Nantucket, the scenery was overwhelmingly accurate. Carefully designed little antique homes, sailboats and American flags swaying in the wind made me feel like I was actually right back at home during the summertime in Nantucket. I had to pinch myself to remember that I was actually in Tokyo, Japan of all places! 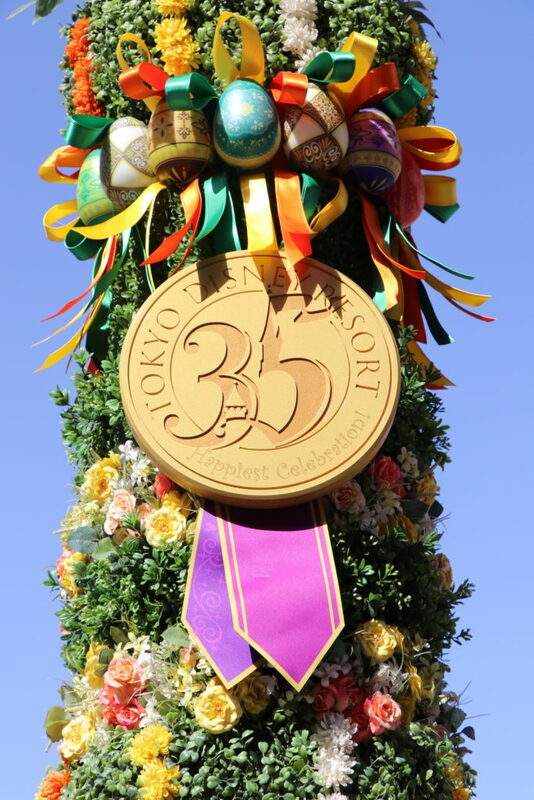 Another highlight of my experience at Tokyo Disney was that the park was celebrating its 35th Anniversary. 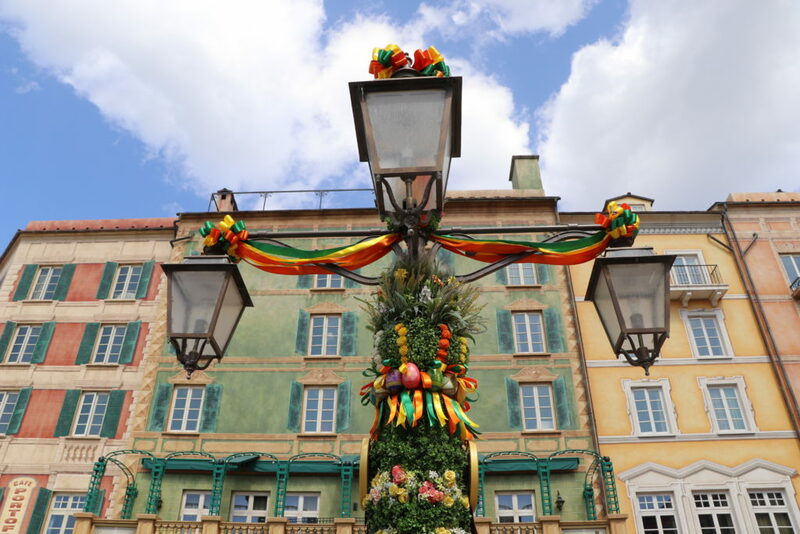 In light of this celebration there were numerous flower arrangements and decorations all throughout the parks. The details in these floral arrangements were intricate and stunning. Overall, I am glad that I included this quick stop to Tokyo Disney in the final day of my first journey to Japan.